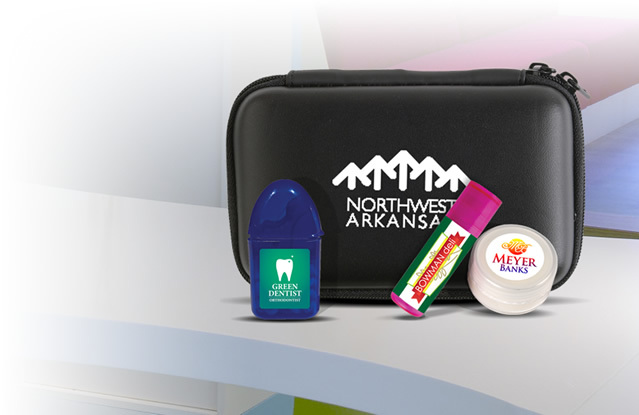 The Executive Advertising carries over 28,000 promotional products with no setup fees. Stop paying setup fees for your Promotional Products! 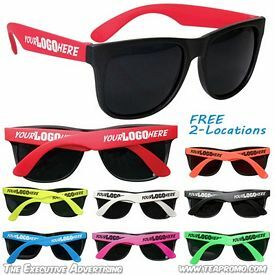 The Executive Advertising will never charge you a setup fee to personalize any of our promotional products with your logo. We didn't like charging our customers for setup fees. So we decided not to charge setup fees. We pass the savings on to our customers while still offering low per unit prices. 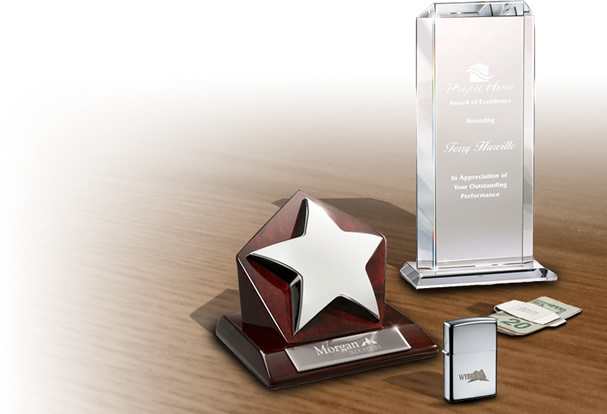 Our customers get more bang for their buck on their custom imprinted promotional products! 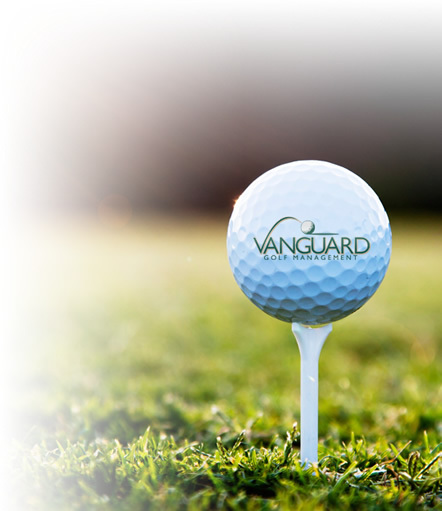 Setup Fees are charged by most of our competitors to "set up" the Imprinting machines for your logo. These fees can range from $35-$70 for each item that you are purchasing, and is considered a fix cost in producing your promotional items. If you don't charge for setup fees, are those costs still there? 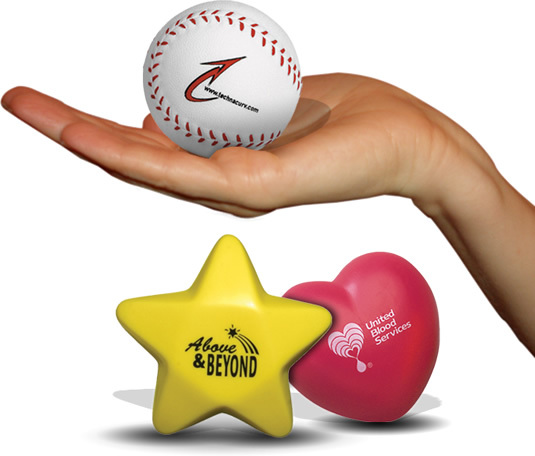 Yes - There is setup cost associated with your promotional items, but we don't pass those on to you, at the same time we keep our per unit cost extremely competitive. Simply put: WE DO NOT CHARGE SETUP FEES! Understanding Promotional Products and how they can work for you: Promotional Items have become a necessity in operating a business. 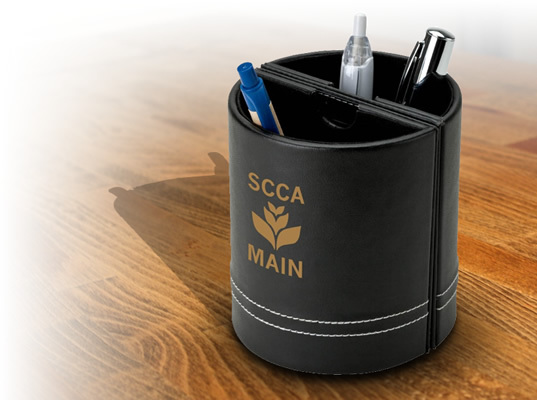 Imprinting items with your company logo or advertising slogan is a constant daily reminder that your customer should use your company; promotional products create brand recognition. 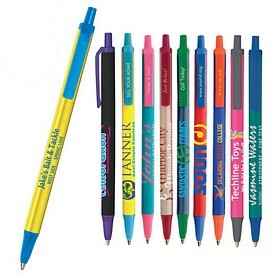 Our Promotional items can be decorated with your business logo without you being charged Setup Fees! 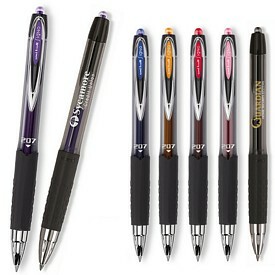 When selecting the promotional item to purchase, make sure to select your desired decoration method for that item. 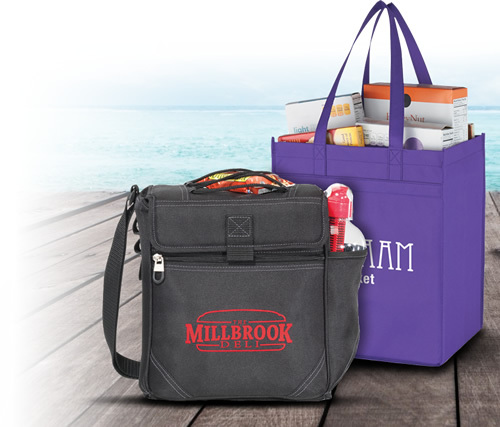 Whether you are looking for a promotional tote bag or custom imprinted pen, we have products that can be decorated with a free 1-color screen print. That's right - this means your artwork decoration is included in the price! 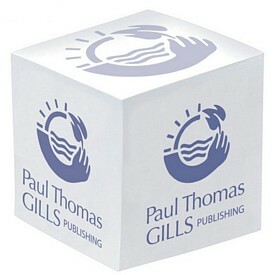 We offer hundreds of items that can accommodate a Full Color Digital artwork imprint. Some items can be upgraded to Full Color Digital Printing. If an item says that it is "upgradeable" it means that the standard price is a 1-color artwork imprint, but the item can be upgraded to full color digital printing for an up-charge. Our promotional magnets are a good example of full color detail printing included in the price. The promotional Standard Flexible Key Fob is a good example of an item that can be upgraded to Full Color Digital Printing. The base price is for a 1-color artwork imprint, but for an additional $.30/each you can upgrade to full color digital printing. You can also view all products that are available in Full Color Digital Printing. Do I Really Save Money? ON JUST FOUR ORDERS - You Save An Estimated $230! The savings add up quickly at The Executive Advertising! We also make it simple for you to determine your price online. Placing an order takes just a few minutes. Your next order of promotional products is just a phone call away! Or order online with our easy checkout system. 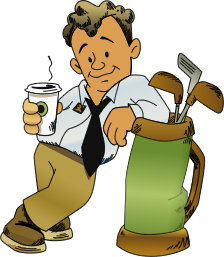 With our lower prices and excellent customer service, The Executive Advertising hopes to be your new promotional products distributor!